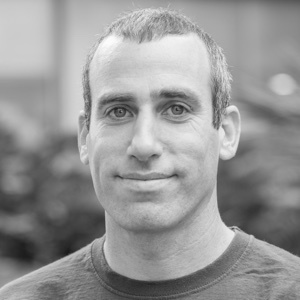 Yuval Hart studied Physics and Mathematics at Tel-Aviv University and then continued his studies at the Weizmann Institute of Science where he obtained an MSc in theoretical physics and a PhD in Systems Biology, combining the fields of physics and biology. Currently, Yuval is a post-doc in the lab of Prof. Uri Alon and conducts research in the field of human interactions. Yuval worked in a high-tech company and founded a new knowledge management division focusing on fulfilling the company’s human potential. Yuval’s innovative and highly successful work received company recognition with several prizes. In 2002, Yuval started tutoring creativity and time management and ran numerous workshops with young high-potentials. Since 2005, Yuval is in charge of the recruitment activities at a high-tech company, conducting tens of interviews a year. He joined the hfp consulting team as a consultant in 2011.